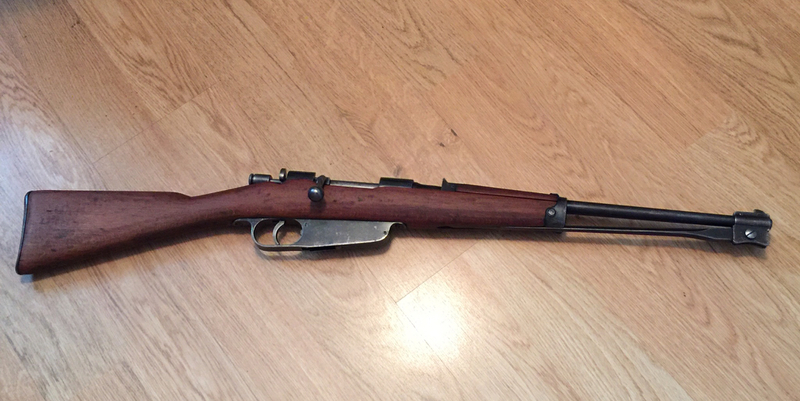 Picked up a Carcano Cavalry Carbine. Disassembled, cleaned and function tested. Took it to the range and shot from 50 yds. Nothing on paper. 25yds, one of six on paper. Keyholed. 10 yds, three of six on paper. Two keyholed. Used the PPU ammo. Mic'd the bullets beforehand and measured .264. Looks like the old bullet being to small deal huh ?? Gonna reload anyway. Ordered Hornady bullets from Graf's. I'll reuse the PPU brass. IIRC the Italians used a bullet around .268" so if you are micing the bullets in the ammo at .264" then that would explain the key holing. Lets see some pictures of the rifle....don't be a tease. Definitely an undersized bullet issue. Not unusual with the PRVI factory loads (ok in some rifles, others not). Welcome to the frustrating, challenging, yet rewarding world of Carcanos! All good comments. Gonna disassemble the PPU rounds and replace the bullets. Then give it another whirl. 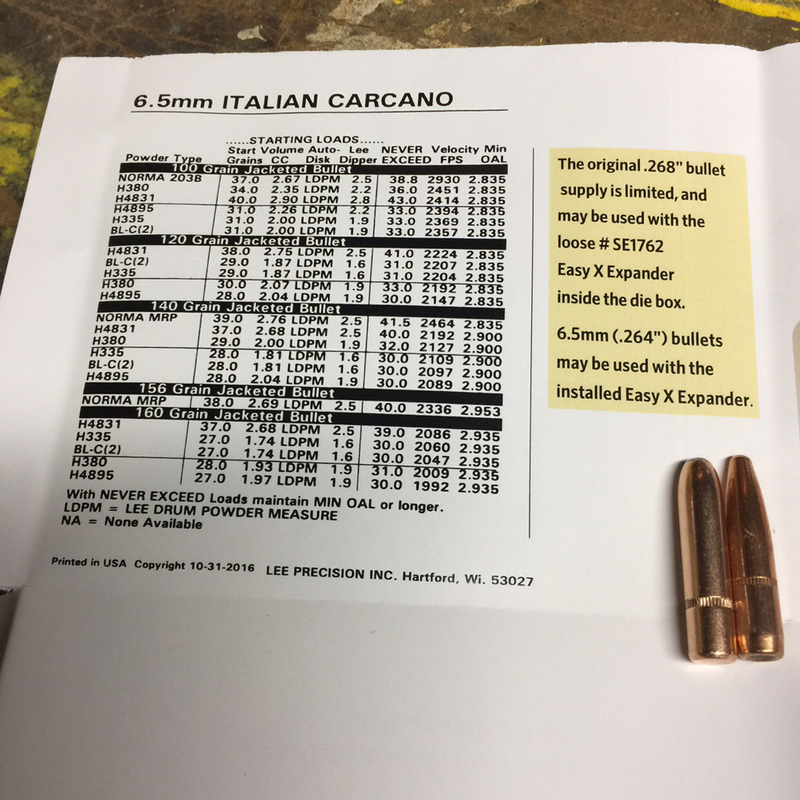 Interesting results from the PPU so called Carcano 6.5 factory rounds. Pulled down 20 rounds. PPU has crappy QC. Bullet diameters were .2625, way small. Plus the weights were all over the place. Lowest was 139.7 and highest was 141.1 !! Bad. They are sold as 139. Just for extra info, the average powder charge was 42.2. Now I see why the keyholing. The Italians used a .268 bullet, as opposed to the PPU .2625. Huge difference in our world. Gonna reload with Hornady .267/160 RN with reduced charge. I'll post results if anyone is interested. 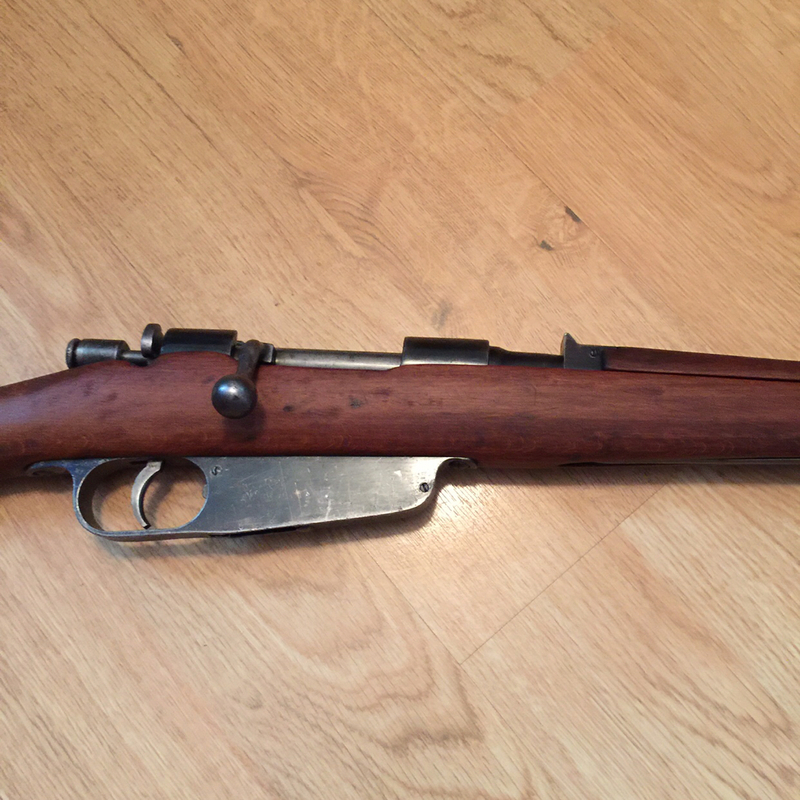 Nice rifle, bad ammo to the point of getting a refund from PPU on ammo that out of spec's. So if you fire a round with the bayonet deployed do you think one would ricochet off it tumbling that bad. Agree. That ammo is actually dangerous. Who knows where the hell the bullets are going. Kraggman, my understanding is that the 268 bullets must ONLY be used with the powders and charges worked up by Hornady to go with them, they should not be used with any other loads meant for .264 bullets! Thanks for the heads up les. I'll be sure to do my homework. 91/38 Cavalry carbines did not have the gain twist like the earlier rifles. It definitely a bullet diameter issue. Little update. Have everything I need to try some test loads. The Hornady bullets mic'd at exactly .268. Looks promising. And the Lee dies came with an extra expander for those bullets. Going with BL-C(2) powder. 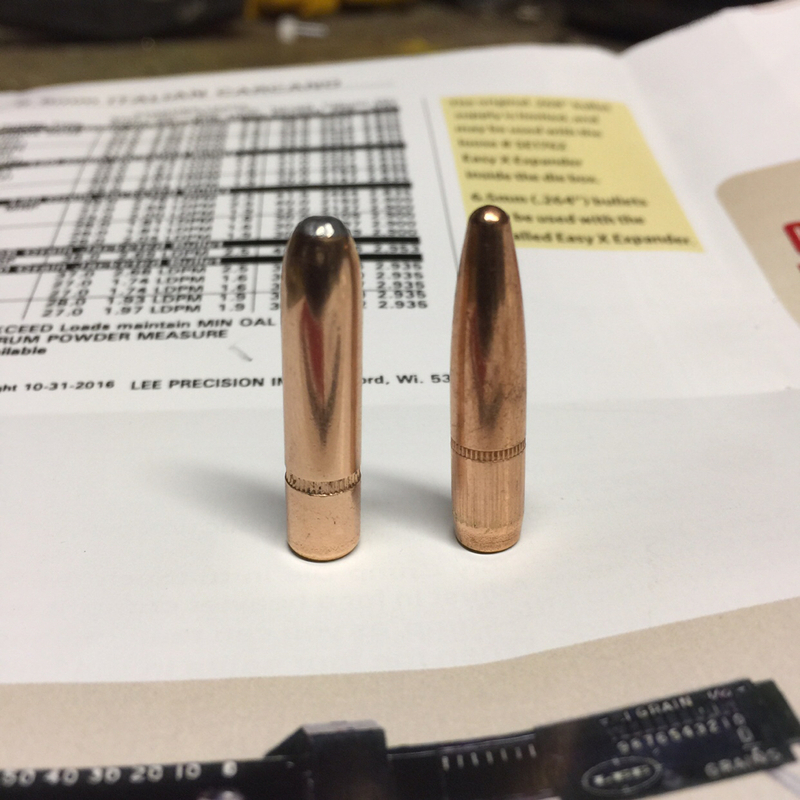 Just happened to have some.In the pic below, the bullet on right is pulled PPU (.2625). Bullet on left is Hornady (.268). For all interested. Shot handloads today. What a difference. Tried three different powder weights, heaviest worked best. May up that load slightly next time. But results were good. No keyholing, so bullets are correct for this gun. The six shots to the top left were with the 29 gr load. Couldn't adjust the front blade, had no tool. Thus the left orientation. Just looking at grouping and lack of keyhole's. I'll fix the blade when I get a chance.